Thai Mama's mission is to provide authentic, homemade Thai food to the entire Tampa Bay community. For 24 years, I have been blessed with home cooked meals from 'Thai Mama' and now we want to share the experience with everyone! 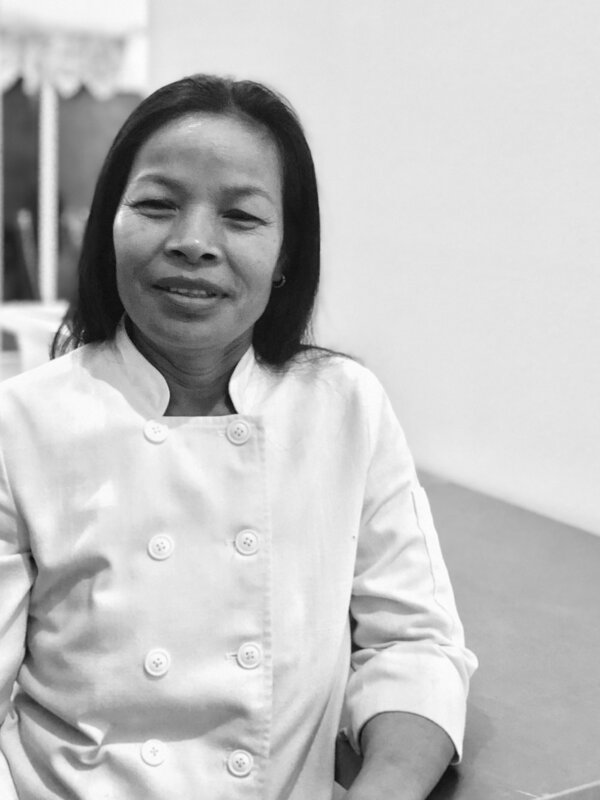 - Wuthipat 'Woody' Brink, Co-Founder Thai Mama Inc.
Born in Buri Ram Province of Thailand, Lek has been mastering her culinary skills for over 35 years. Food truck is currently under construction (as is our website and even our menu!) Please follow us on our social media feed for up to date news and information on Thai Mama. Follow us on Instagram or Twitter @ThaiMamaTampa and go like our Facebook page!